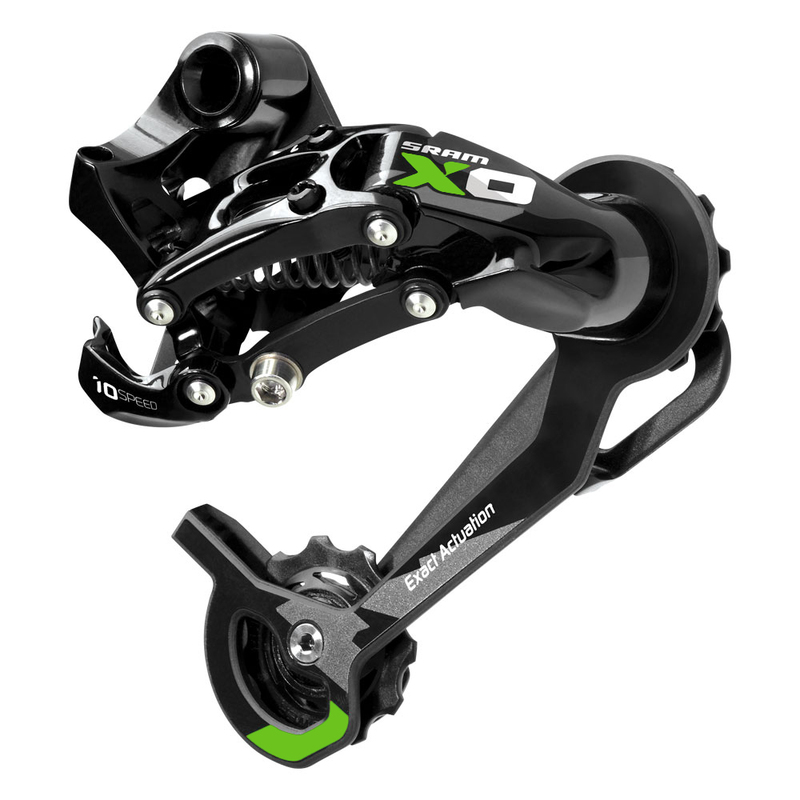 Leveraging the legendary history of SRAM shifting, the X0 rear derailleur provides incredible shifting speed and precision. EXACT ACTUATION™ technology eliminates slop and shifting variation. ROLLER BEARING CLUTCH™ technology delivers maximum drivetrain stability—even through the most punishing terrain.